Good morning, friends! 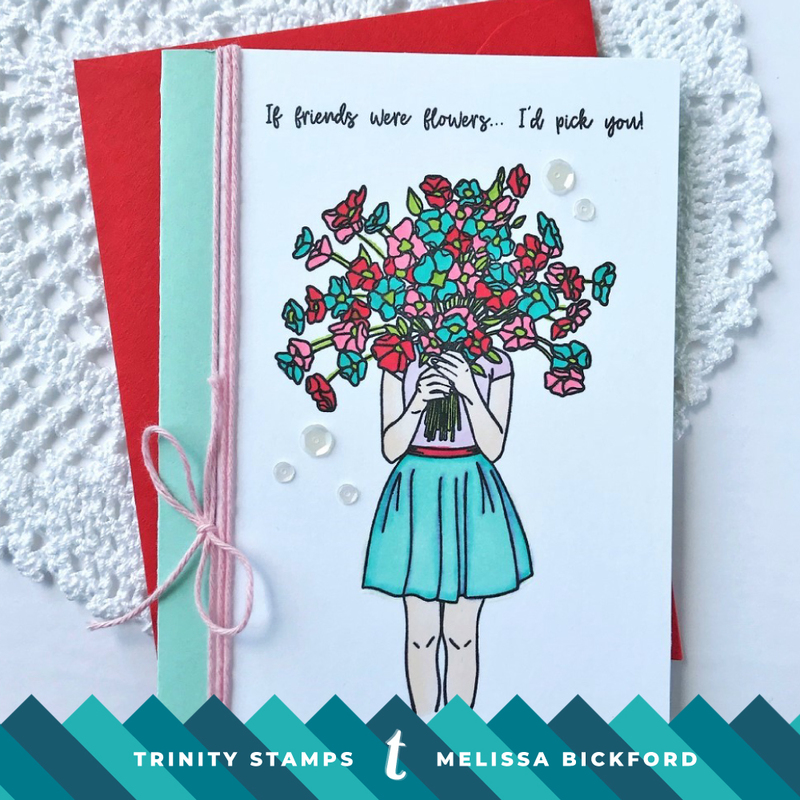 I am so excited to be helping celebrate the Big Grand Opening of Trinity Stamps today! When Taniesa first sent the images for us to take a peek at, I fell in love. I'm so excited for her and excited for what she has to share with us in the future! Now let's get to the cards I've created. I chose to stick with the same color combination for all three of my cards, and one of my favorites … aqua, red and pink. 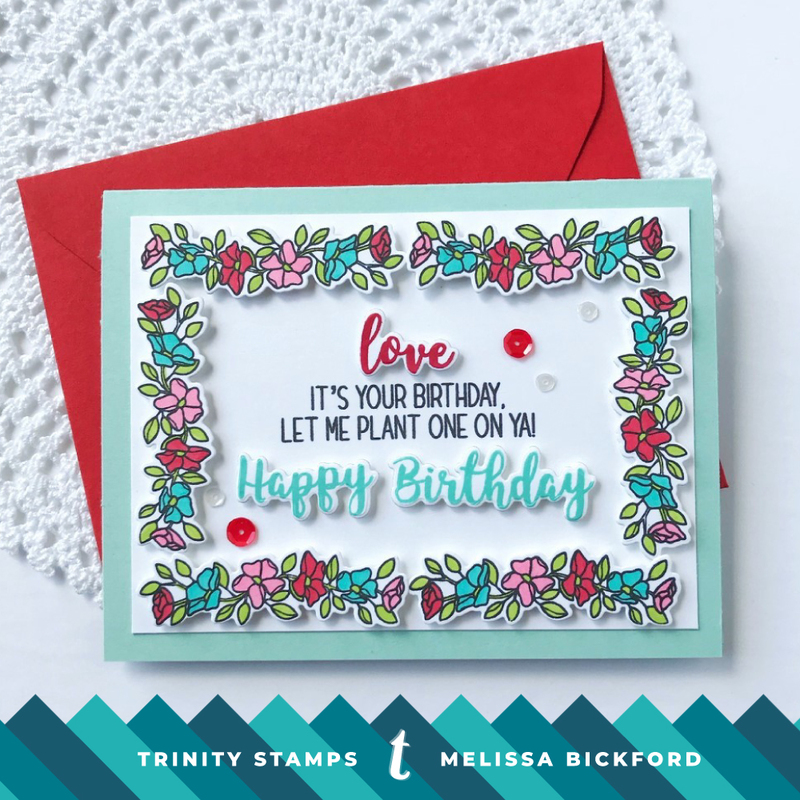 My first card is just a sweet and simple one using a mix of Hopeful Flowers and Let Love Grow! I love that both sets have coordinating dies. I simply stamped, colored and die-cut the blooms and attached them to a white card panel that I had stamped with my sentiment. 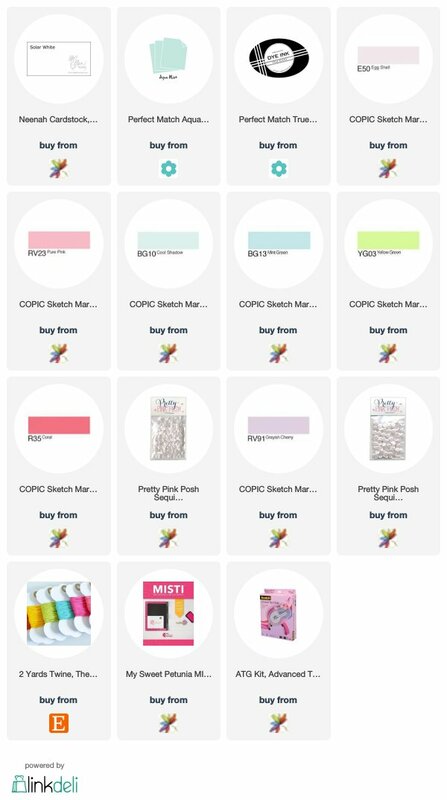 I'll list all of the Copic colors I used in the supply list at the end of my post. Up next is Bouquet of Hope! I could not love this adorable little set more. That big bouquet of flowers is so much fun to color in. This set also has a coordinating die set, but I chose to just stamp the image and color it in. And last for today, I mixed up Hopeful Flowers and Let Love Grow once again. When I saw the row of flowers in this set I knew I wanted to create a frame to go around my sentiment. I love that some of the sentiments in the set also have coordinating dies. I'm so happy with the way it turned out! Fabulous cards -- love the designs and bright colors!! Oh my, LOVE the banner of flowers and how you used them on 1st and second card, so much inspiration! The girl with the flowers in front of her face is rising to my must have list. 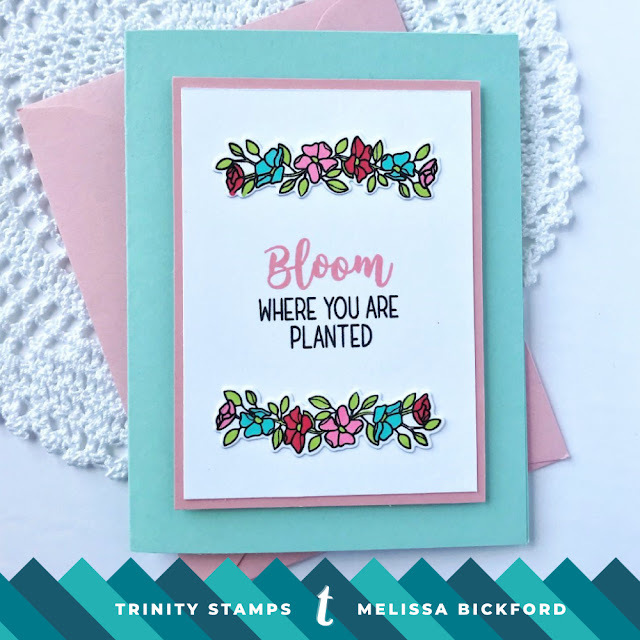 I just love how you took those stamps and made these amazing cards in true Melissa Bickford style! 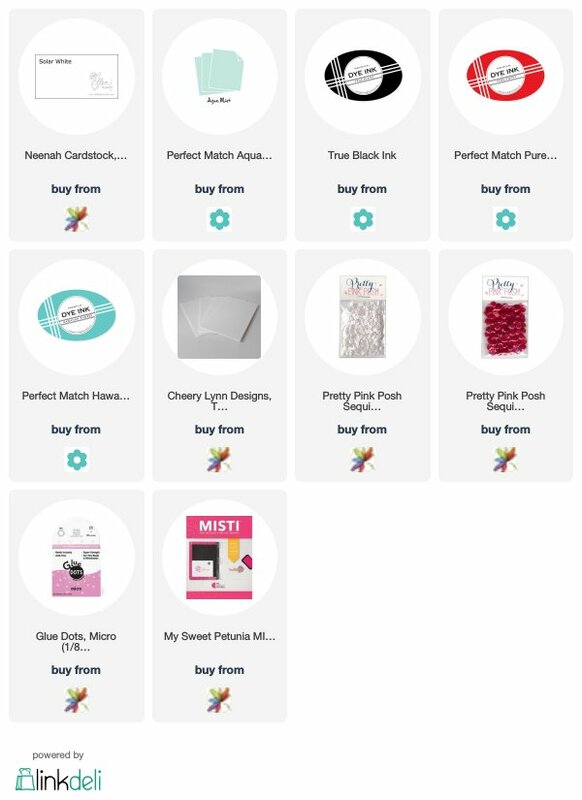 I love everything about your projects, Melissa! Thank you for being apart of this special day for Trinity Stamps and for me. I am so blessed to have you as my crafty friend! Eep!! I love your flower frame and those popped up sentiments so much!! Fabulous cards! Such colorful & happy cards! Love them! Your cards are absolutely BEAUTIFUL!!! Wonderful stamp sets! Love the images and colors on your cards! They are beautiful! These are so pretty! I love the sentiments too!!! Wow, these colors are amazing and against the white are so fresh and pretty! I love the ALL!!! 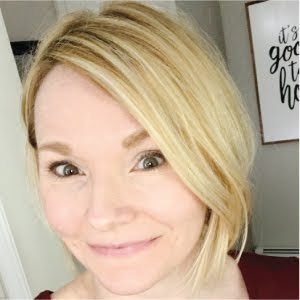 Really wonderful, Melissa … new + You = fabulous! Wow fabulous cards! I love how you created the flower frame. Sweet cards!! I love the colors!! I love the color combos you used. It was great seeing it work so well with different style of cards! Awesome! I love this color combination, especially for stamped images like these. Beautiful cards! TFS! So sweet...LOVE the color palette! What a lovely way to highlight a few stamps in many different ways. I really like the limited color palette. It's very fun and summery. Thanks for sharing and helping us get to know Trinity Stamps! Adorable cards and so colorful!!! Beautiful cards and I love the flower border. So pretty and perfect for spring. Beautiful job. I like the way you used the diecuts to make a frame for the card. Such lovely cards! Fresh and happy colors and great compositions. I would of never thought of that color combination - it's so cheerful! Lovely job on all your cards - I am in LOVE with that floral banner! Beautiful cards. I love the bright colors and the sentiments are great too. Thank you for sharing. So pretty! Thanks for sharing your beautiful creations! Your three cards are absolutely irresistible !! Your cards at IG... made me come here!! Wow.. am a fan of your choice of colours and pairing them Melissa! Loved your cards! I LOVE this stamp, and of course, you have made it look gorgeous! I love the detail in the girl's bouquet, and your pretty color palette! Great job! All of your cards are very sweet and pretty. Love these colors! So feminine and fresh. Very pretty! Pretty card designs and love these colors. Your cards are such fun! I love your use of the flower spray. 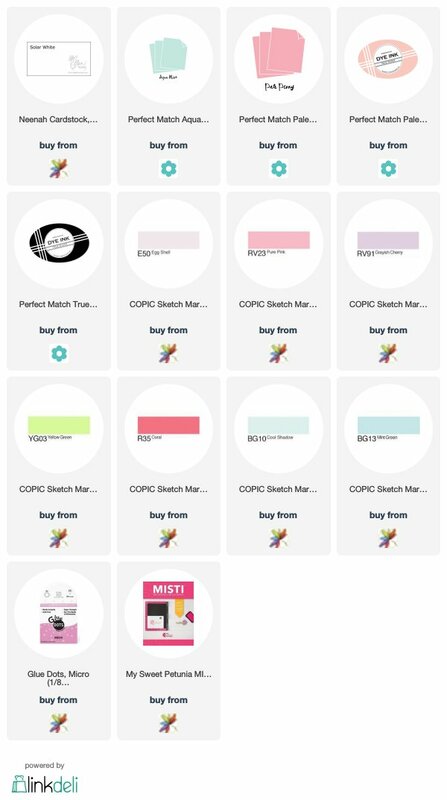 Cute cards and great color combinations! really lovely set of cards! These flowers are so sweet--love how you built your cards! Beautiful arrangements and colors. Your Copic skills are quite wonderful! Very creative. I love them! Love all 3 bright colorful cards! So pretty! Your cards are so elegant, love the colours you've used on them. Awesome cards and colouring! Really beautiful!! !